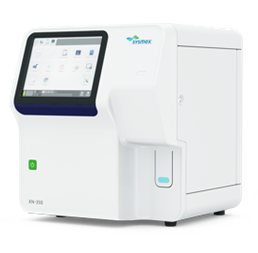 An analyzer from Sysmex is to perform a full blood count with differential analysis of white blood cells. These values ​​are essential for a new diagnosis of hematologic conditions, for quick monitoring of chronic hematologic patients, as well as for monitoring patients with chemotherapy and preventing the occurrence of infections. 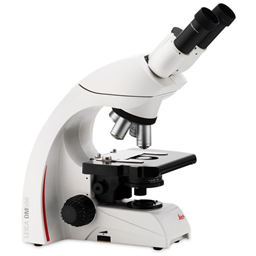 The microscope is for the diagnostic evaluation and analysis of blood diseases (red blood cells, platelets and white blood cells) through examination of peripheral blood smear as well as the cytological evaluation of the bone marrow aspirate. 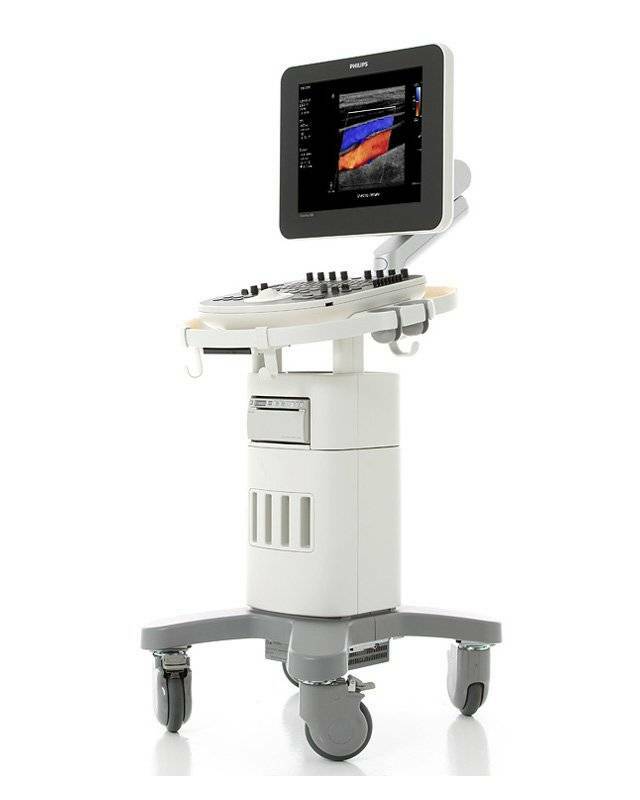 A Phillips ultrasound device for the examination of the upper and lower abdomen, spleen size or lymph nodes is available at the doctor’s office.